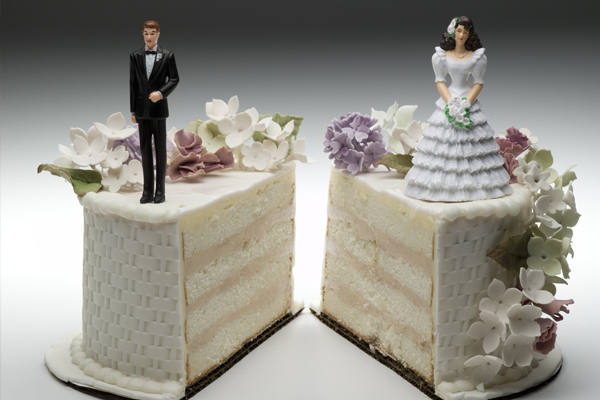 Many divorce attorneys say January is the most popular month to file for divorce. This January, a whole new set of alimony tax rules will take effect. If you or someone you know may be planning to divorce, there’s an important change ahead affecting how divorce and alimony payments will be taxed. Under the new Tax Act, and for divorce agreements signed after December 31, 2018, alimony will no longer be tax deductible to the payor nor taxable to the recipient (currently, ex-spouses who pay alimony can deduct it, and recipients pay tax on alimony received). Agreements in force prior to that date will NOT be affected. This will likely put downward pressure on the dollar amounts of alimony payments, and for newly divorced persons, will also eliminate the option of making IRA retirement contributions based on (taxable) alimony income. We spend a lot of time with divorcing and divorced clients making sure the breakup of the marriage does not mean a financial breakdown as well. Divorce most frequently affects women ranging from 55 to 64 years of age. That’s why it’s so important to coordinate the financial arrangements so both parties can emerge from divorce on track to meet their retirement goals, and live emotionally and financially satisfying lives. The Takeaway: If you are involved in a divorce proceeding and there are assets to divide and/or protect, you need expert legal counsel to negotiate the minefields. Divorce can be a difficult and traumatic process, and we work with many outstanding professionals, from tax, legal, and real estate to wellness experts, who can make the process easier and less stressful. Please let us know if we can help you or direct you to other qualified professionals.